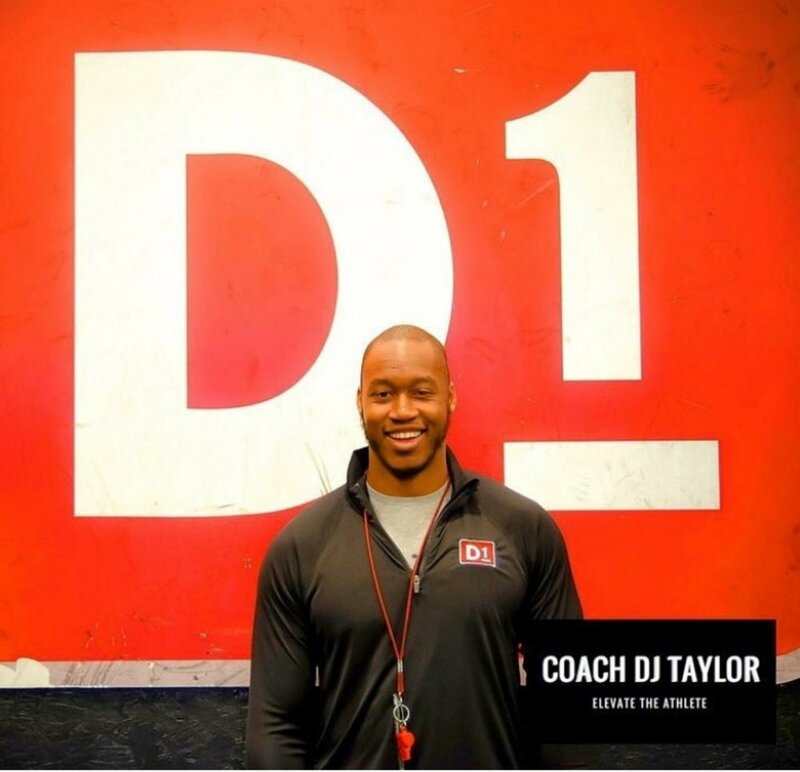 Coach DJ Taylor is a born educator focused on instructing athletes hands-on. A well-known strength coach in the Birmingham metro area, who also gives up time to teach weightlifting at a local university. He enjoys teaching and watching others improve, while also improving himself. Coach DJ has a great respect for his athletes. He was a four year starter at linebacker and team captain at Carson-Newman College. As a former collegiate athlete, he can relate to them as well as know how far he is able to push them. He completed his undergraduate studies in Psychology and Social Entrepreneurship (he helped lay the ground work for the Social Entrepreneurship specialization, which has become a selection within the undergraduate and graduate catalog). He has earned the National Strength and Conditioning Association - Certified Strength and Conditioning Coach certification. He has also earned the USA Weightlifting - Sport Performance Coach certification .